Elizabeth Williams is a member of the intellectual property group and focuses on intellectual property law and brand management at Norton Rose Fulbright. She assists clients with trade-mark and copyright issues and has experience in trade-marks clearance, prosecution, licensing and enforcement matters. Ms. Williams is also entitled to practise before the United States Patent and Trademark Office in trade-mark cases, which allows her to present and prosecute trade-mark applications in the US for parties located in Canada. In addition to her intellectual property practice, Ms. Williams assists clients with general corporate work, including drafting, negotiating and advising on various types of commercial contracts. 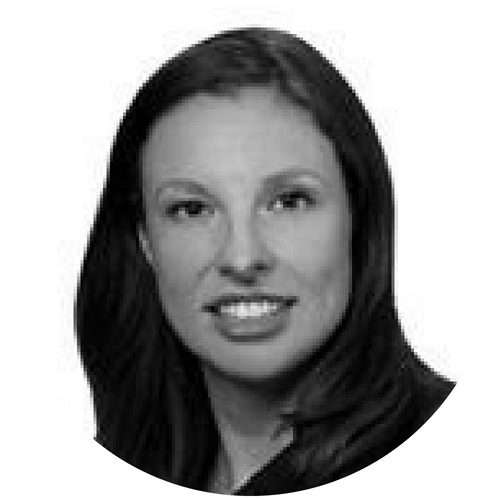 She also has experience working in the area of franchise law and assisting clients with a range of advertising and marketing legal issues, including contest design and review, and drafting sponsorship agreements.